A premium alternative to the traditional sticker or adhesive label. Our metal adhesive badges are a premium solution for when you need to leave your stamp on a product. 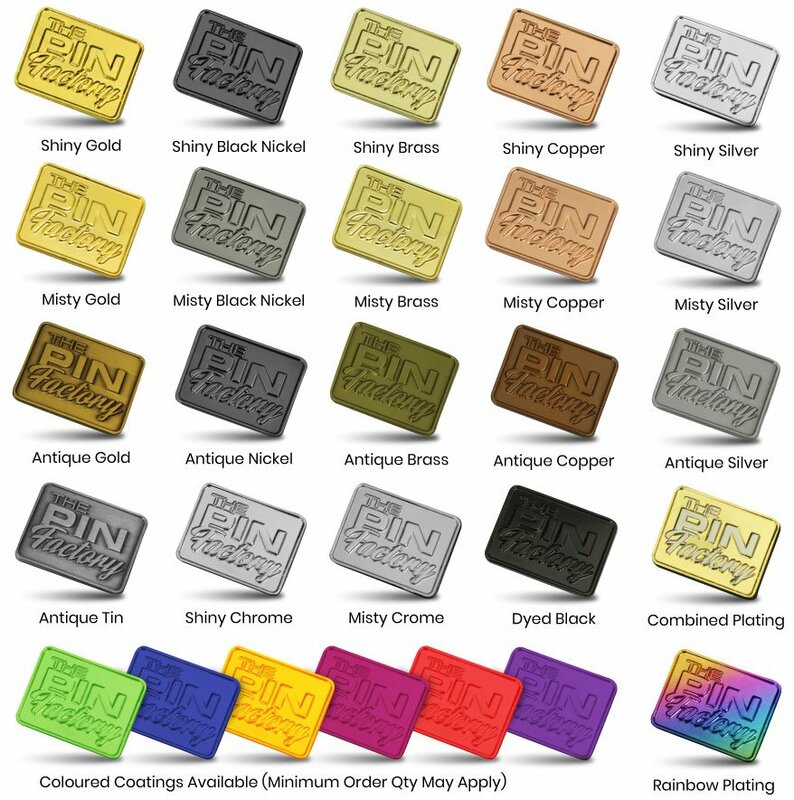 Available in all the popular branding methods seen in our other metal products. Our metal adhesive badges are for brilliant reminding people where they purchased your product from, or for when maintenance or repairs have been made. Can be made in stainless steel, tin or zinc alloy. Stamp, print or etch your branding onto the item. Brilliant for use on vehicles, machinery, product samples, swatches, product packaging. We can literally make anything into an adhesive label that you can use to mark your products.